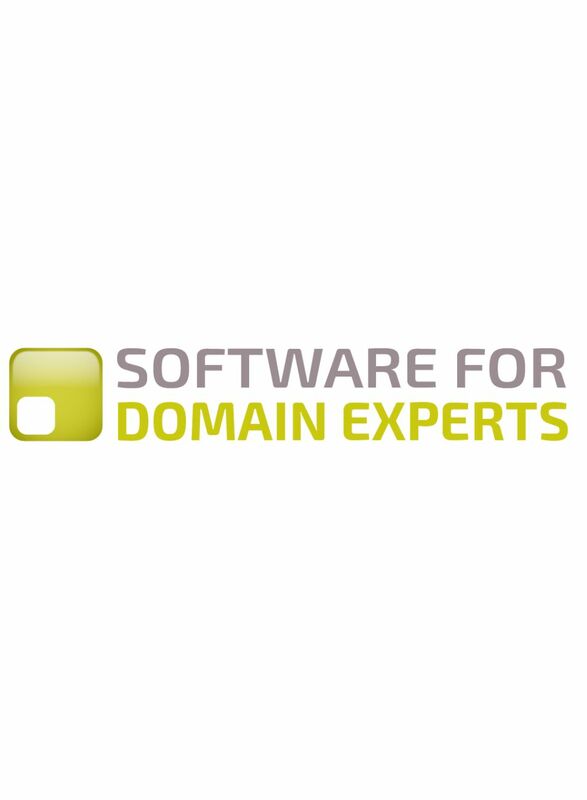 We believe that there could be plenty of new business opportunities for small software / services companies developing ‘Software for Domain Experts’. Our premise is that domain experts should have software designed or modelled specially for them – ‘one size fits all’ does not work for people who have to make complex decisions as part of their work (which is just about anyone in any sort of management or operations position). Large software companies try to develop ‘one size fits all’ solutions – like most ‘business process management software’ – but they are not doing ‘one size fits all’ because it is right, they are doing it because it is more profitable for them. Big companies can do ‘One size fits one expert’ as well, but there might be less advantage to being a big company in doing it – so in other words there might be more opportunities for smaller software companies. The business model we envisage is where a small company employs both software experts and domain experts – (so for example it is employing security experts, who would then go to speak to the security experts who might want to use and buy the services). The small company’s service is based on large company ‘platform as a service’ tools (such as low code, web hosting), and configured / modelled by the small company. For this, the domain expert, or her company, would pay a monthly fee, and is in regular touch with the same individuals in the software company, and can get to know them personally. The software is continually evolving, not created as a one-off project. As an example, with 12 clients paying monthly fees of Eur 1000, would generate Eur 120,000 a year, enough to pay two salaries and software service fees.